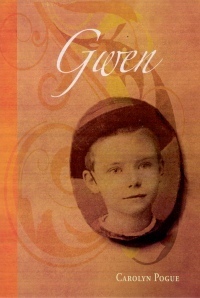 In Gwen, author Carolyn Pogue has created a strong juvenile character based on her own grandmother who was a “home child”—one of thousands of homeless children who were sent to Canada from England as servants or labourers at the end of the 19th century. Gwen’s resilience is remarkable. She survives the rigours of the home (based on the Dr. Barnardo’s Homes for Children) where she is placed for a year so that she may be trained to become a domestic servant. After a gruelling sea voyage, she reaches Canadian shores, and her journey continues to her first placement. This is an abusive situation, and Gwen runs away. Subsequently, she is placed with a sympathetic family, and begins to thrive. This novel represents a seldom-recognized part of Canadian history. It is well paced, and illustrates the people and places of its era. 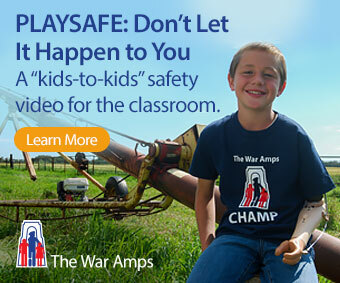 Unfortunately, it tends to romanticize what was, by today’s standards, appalling mistreatment of children. Those, however, were the standards of the time. A deeper flaw is the stereotyping of some characters, for example, the French Canadian lumberjack with whom Gwen travels on the train to Toronto, and the Mohawk family whose children become her first Canadian friends. This review is from Canadian Teacher Magazine’s January 2010 issue.